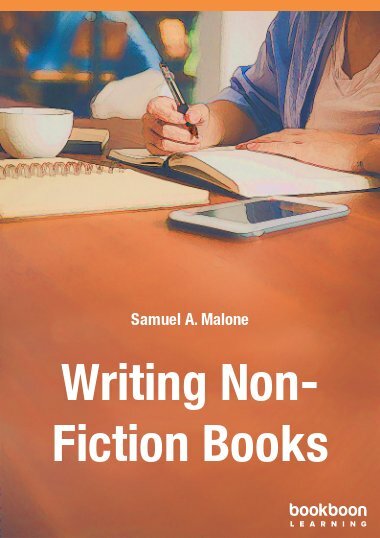 Samuel A Malone is a self-employed training consultant, lecturer, moderator, examiner and author. He has published numerous journal articles in the fields of learning, study skills, personal development, motivation and management. He is the author of 21 books published in Ireland, the UK and worldwide on learning, personal development, study skills and business management. Some of his books have been translated into foreign languages including Russian, Spanish, Danish and Norwegian, and gone into second editions. His most recent book (2014) is titled Awaken the Genius Within – A Guide to Lifelong Learning Skills (Glasnevin Publishing, Dublin). He has a M.Ed. with distinction (in training and development) from the University of Sheffield and is a qualified Chartered Management Accountant (ACMA), Chartered Global Management Accountant (CGMA) and a Chartered Secretary (ACIS) and a member of the Irish Institute of Industrial Engineers. He is a Fellow of the Irish Institute of Training and Development (FIITD).